Probably called him because he writes Waka’s rhymes. Gucci Mane’s must be written by a retarded hamster. your sense of humour is stupid, you stupid-head. You won’t be remembered at all. 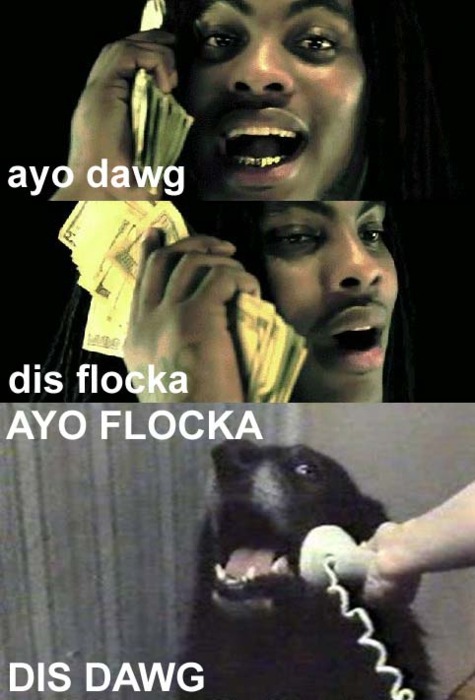 That is not a phone, that is a bundle of money, Flocka is some kind of telecommunicative wizard.